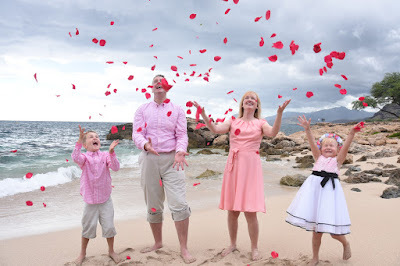 The kids get into the swing of things when they see Mommy & Daddy renewing their vows. 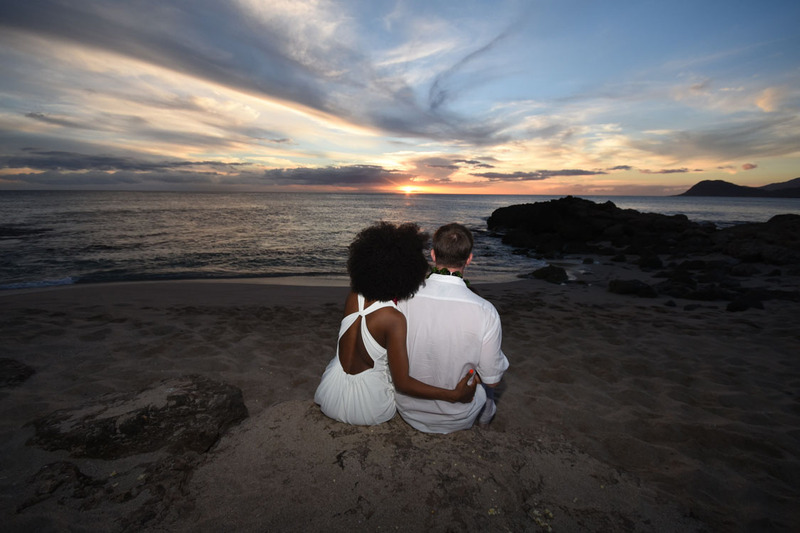 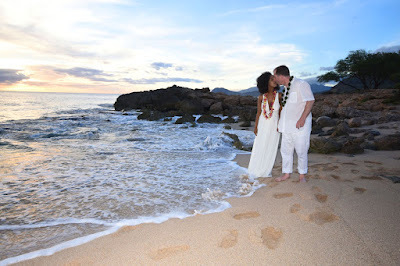 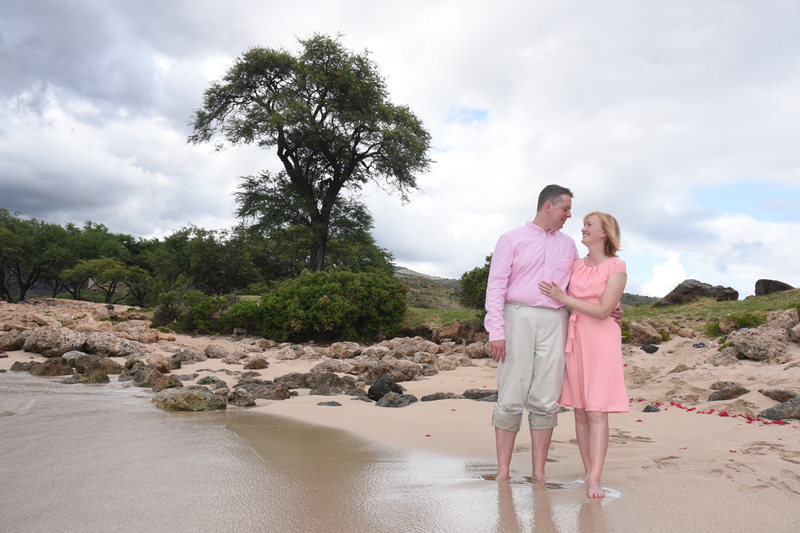 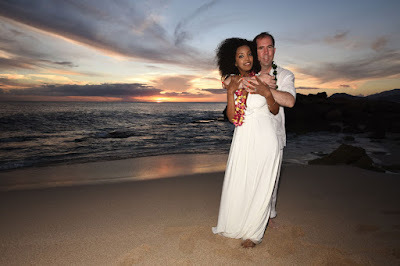 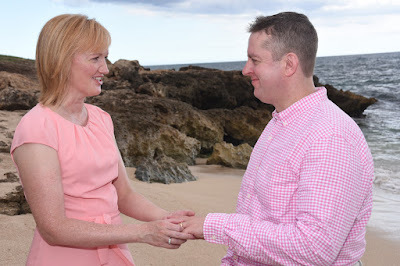 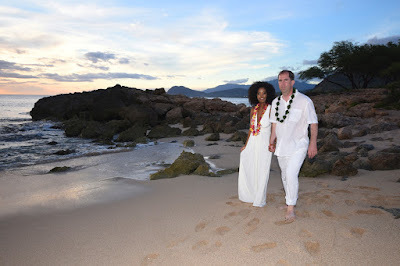 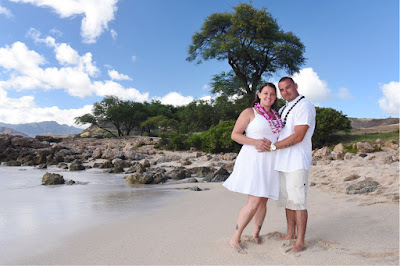 Aaron and Alissa renew their wedding vows at Milo Cove in Ko Olina. 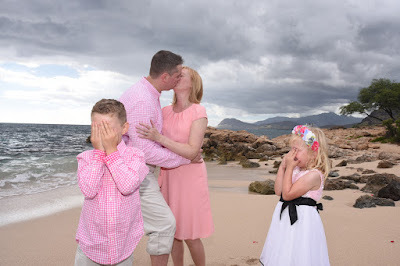 Great time for a beautiful family photo! 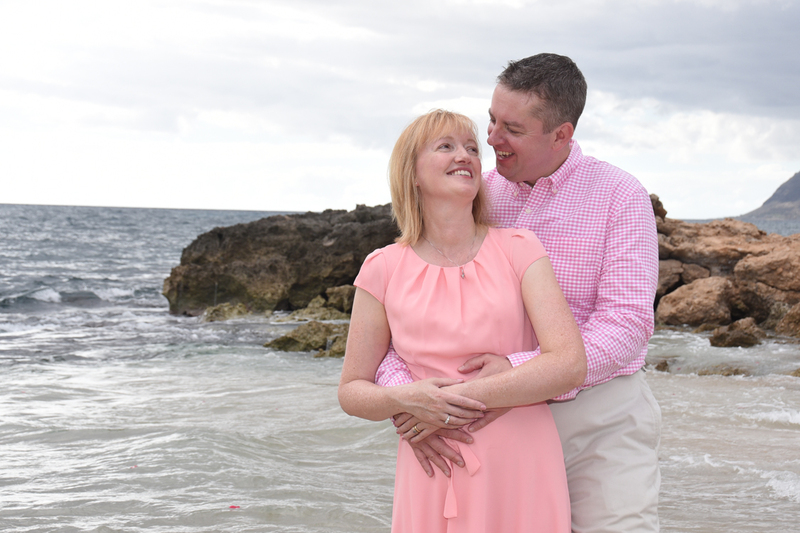 More great pics at Milo Cove, capturing precious memories with our NIKON D750. 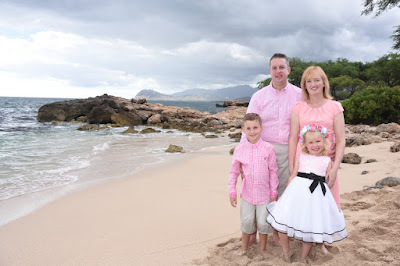 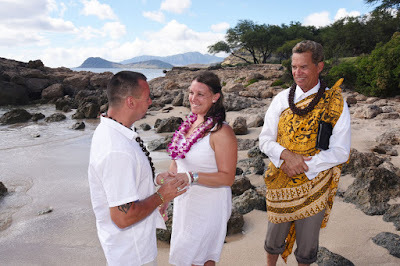 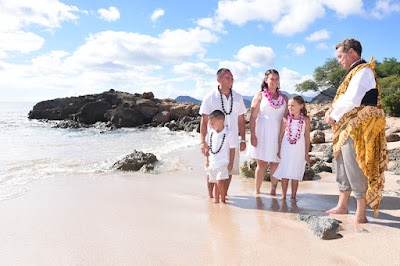 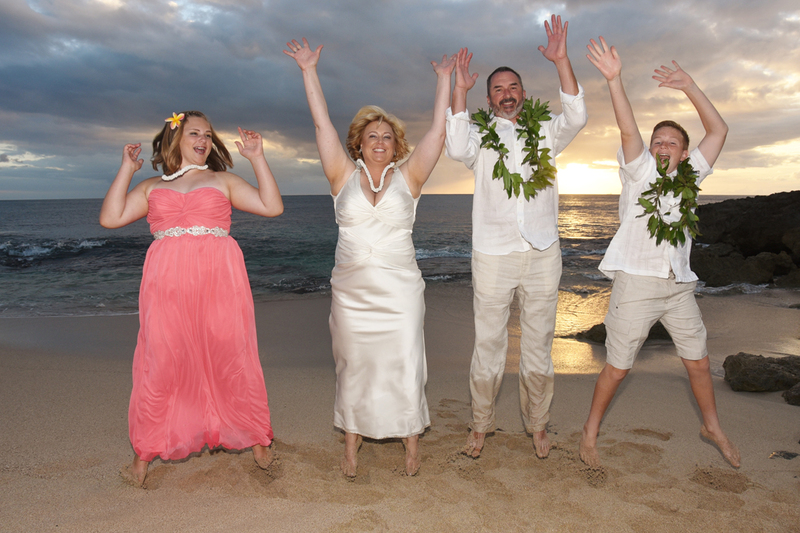 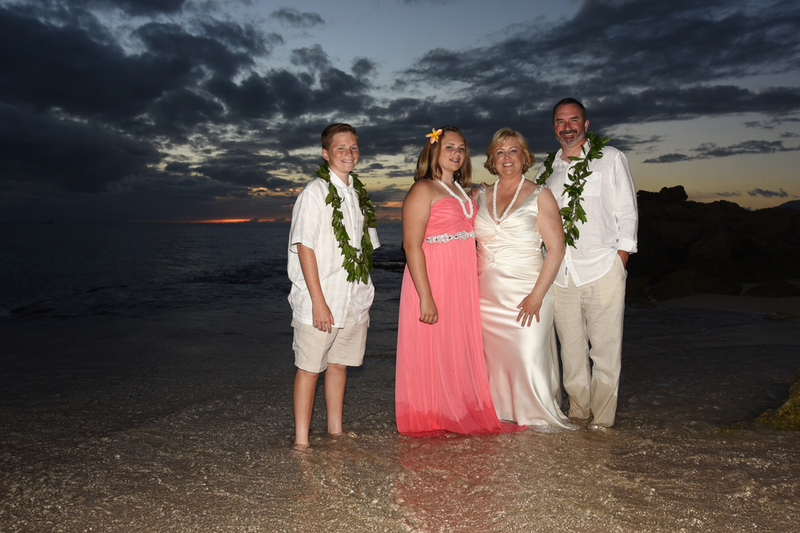 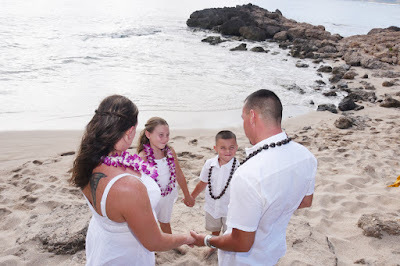 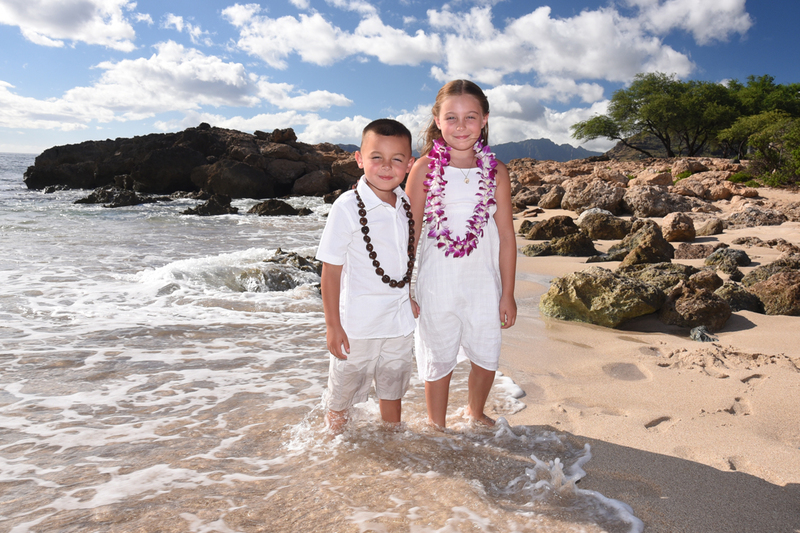 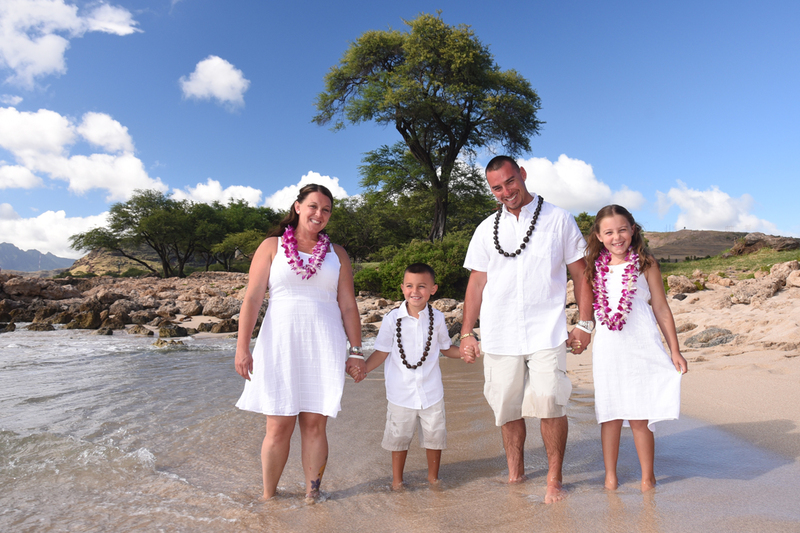 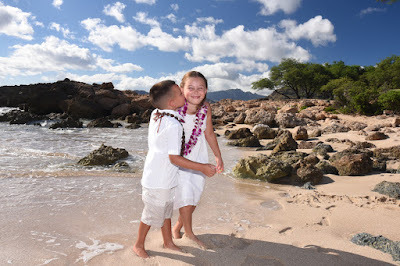 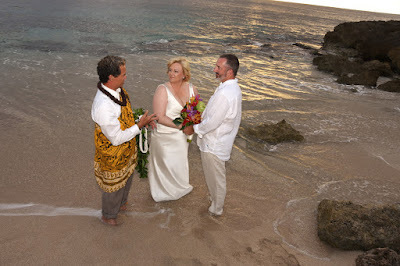 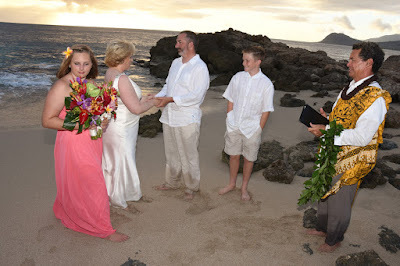 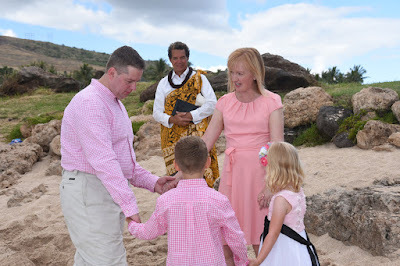 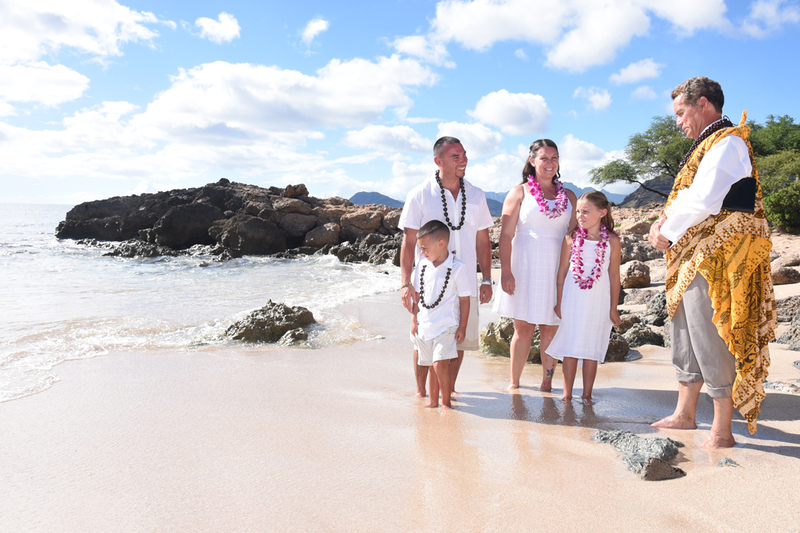 David & Tammi from California renew their wedding vows with their two children at Milo Cove, Ko Olina. 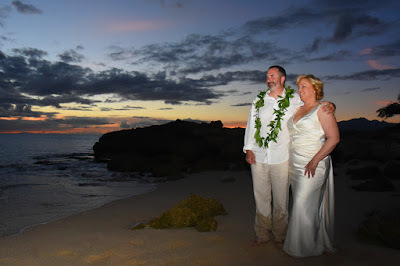 Amazing sunset makes for a lovely end of the day. After their wedding in Honolulu, Bill & Hana drive out to West Oahu to capture the beautiful sunset at Milo Cove. 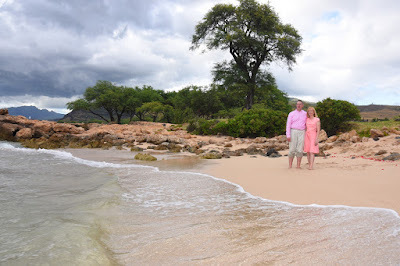 Mike and Jennifer were up for the hike over the rocks for the more secluded Lanikuhonua Beach.